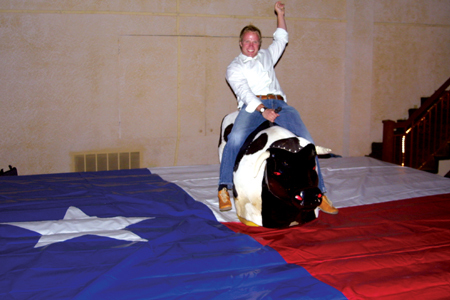 Houston trackless train rentals, houston mechanical bull. 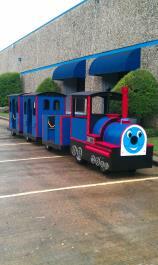 Houston trackless train rentals. 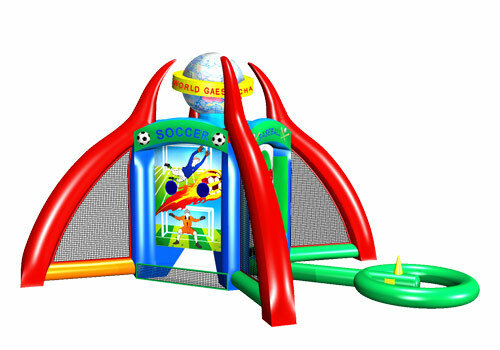 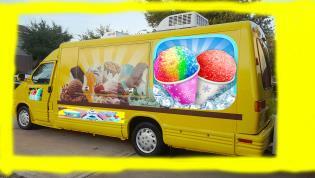 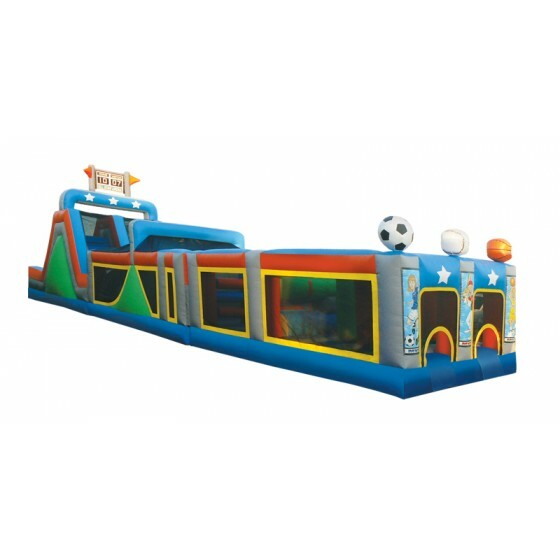 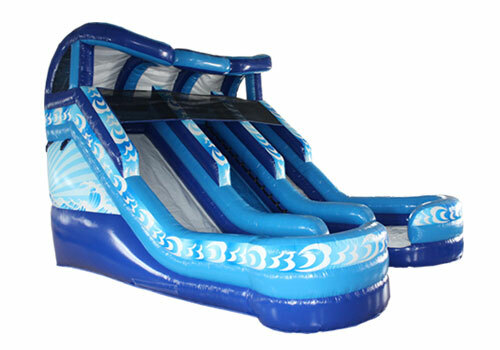 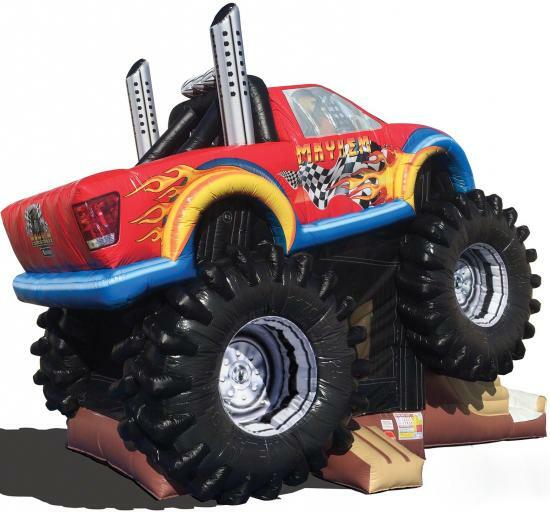 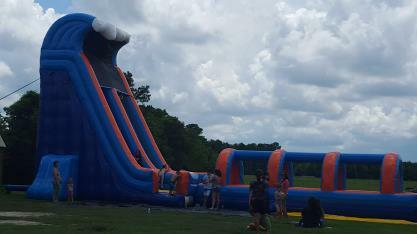 We are a full service party rental company and manufacture of trackless train based in the Houston area We rent rock climbing walls, trackless trains, carnival equipment and games, interactive rides, picnic games, party games , moon jumps, moon bounces, bounce houses, moonwalks, obstacle courses and games and a whole lot more. 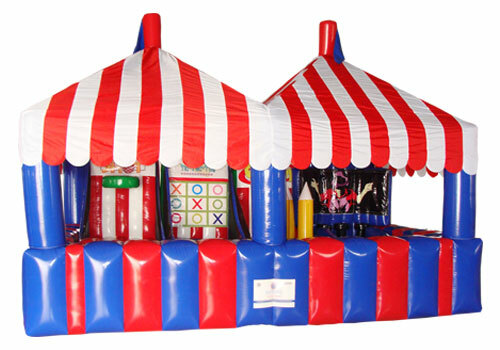 We are your Houston area party rental experts. 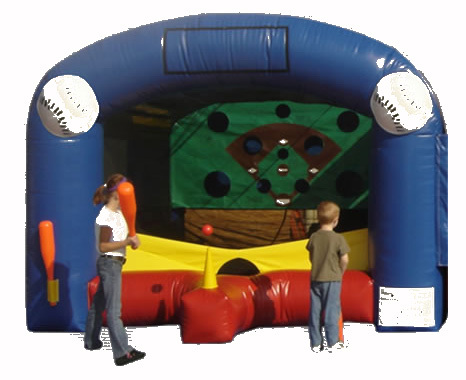 Check out our website for all the details. 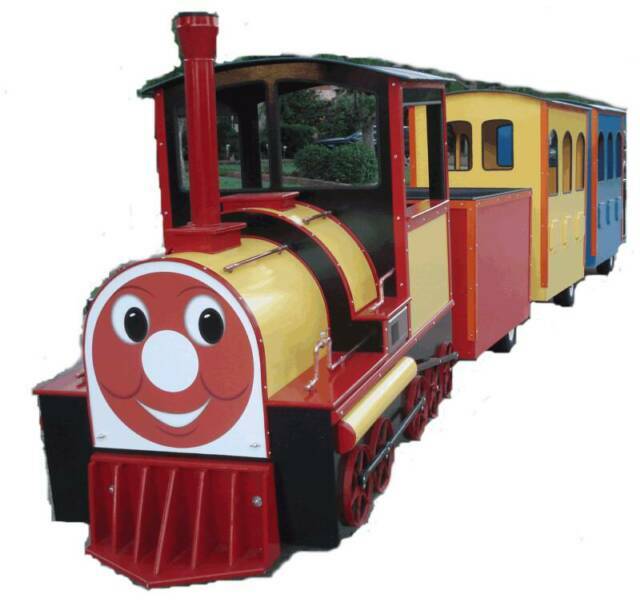 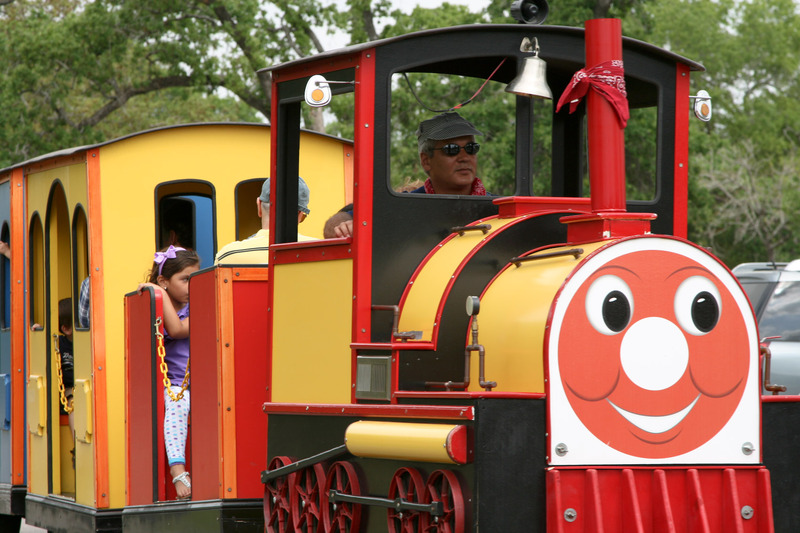 Best trackless train in Houston.